I’ve been thinking about this a lot lately, this concept of responsibility. And so – nature gives you (hopefully) around 40 weeks to get used to the idea of being a Mom – and with it all of the responsibility that motherhood brings. But, in my experience, no reflecting, preparing, reading, seminar-attending (I’m an A-type personality so I like to try and contain and control scary things – like becoming a Mom – by preparing for them) prepared me for what was to come. Even then, when beautiful Fynn arrived and Graham and I had this tiny little person to care for – I still didn’t get it. For me this idea of responsibility and what it truly means has been a gradual dawning. Something that I’m sure will still become clearer – coloured by my love for Fynn and my getting to know him a little better each day. 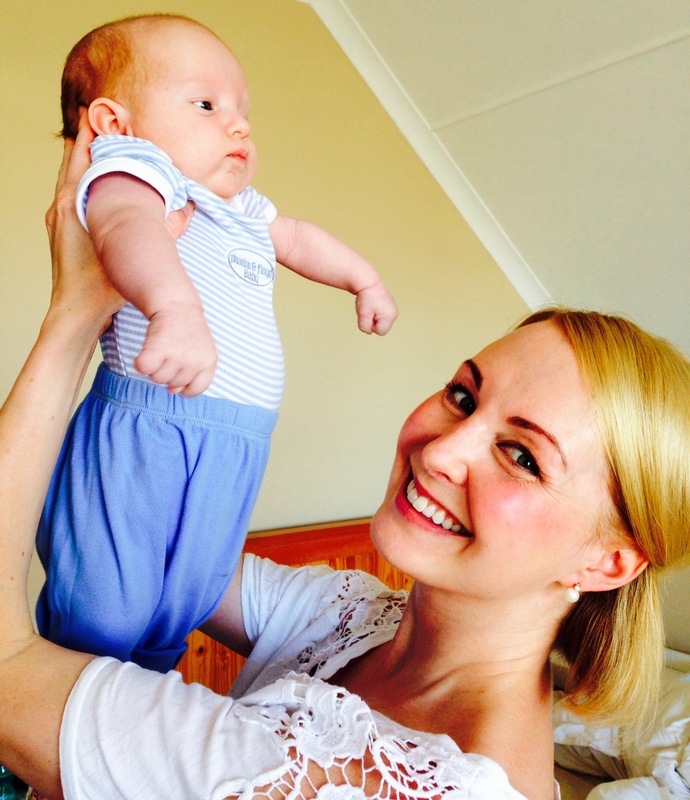 Looking after Fynn is an awesome responsibility, but it is also an incredible privilege. 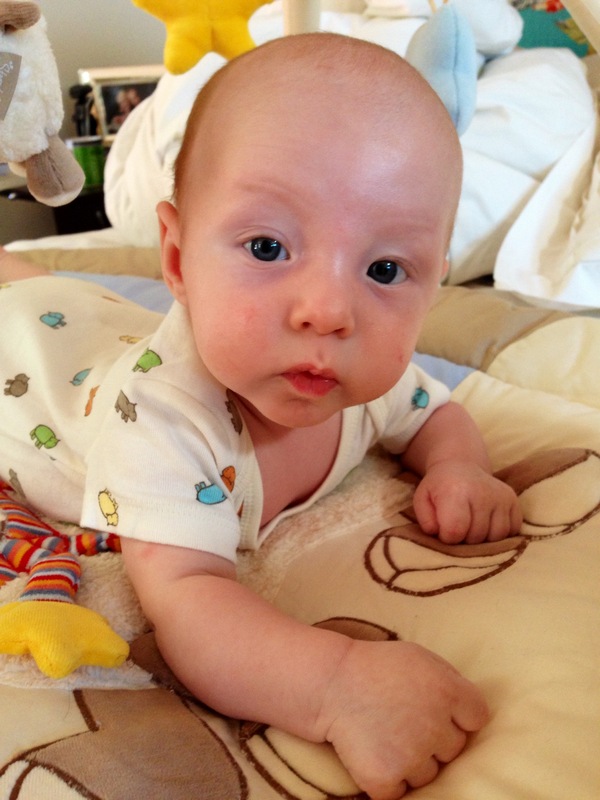 As a 3 month and a bit baby – he is completely reliant on me to try to understand and deal with his needs. Can you imagine putting yourself in that position now? Not being able to talk or do things for yourself and being completely reliant on someone else to care for you and try to understand your needs? The mere thought terrifies me! We, as parents, as caregivers, are in a position of awesome power. But this power extends way beyond the responsibility of meeting Fynn’s physical and emotional needs. It’s about realising that my actions and decisions have a direct bearing on the world in which Fynn will grow and live. A week ago or so, Graham and I watched a movie called “Elysium” (http://en.wikipedia.org/wiki/Elysium_(film)). Of the science fiction genre, I can’t say it is the kind of movie we would normally watch, let alone enjoy. We loved it! And were terrified by it! I won’t go into too much detail (though I will say you should really watch it – it is brilliant! And this has nothing to do with the fact that the director is South African:)) but the story takes place against the backdrop of a devastated earth and a spaceship (called Elysium) to which all the wealthy have retreated to maintain their quality of life. It is a story about inequality, polarisation and destruction. About the kind of world that none of us would like to see. Seeing a ‘ruined earth’ so graphically depicted in this movie reminded me of how much I have now, how much I take for granted, how much I can do as an ordinary person, and how much I must do as a Mom, to do right by Fynn, so that he can live in the kind of world I wish for him. We are in Cape Town on holiday and visited the Oranjezicht City Farm today. I’ve never seen anything like it! The farm educates everyone who is interested (including families and children) about where there food comes from and how to grow it. It also provides people with access to healthy, organically grown veggies. And! In a country like SA where communities are divided by high walls and electric fences – it builds a sense of community! Looks like a fantastic project!